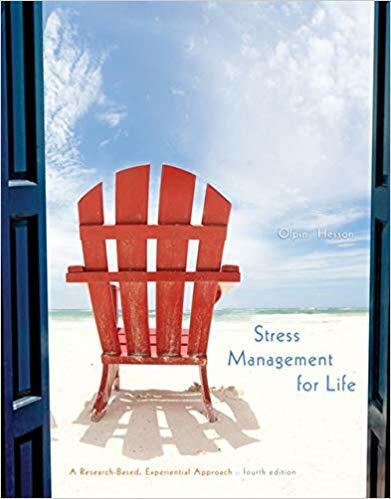 Clearly explaining the “how to” of stress management and prevention, STRESS MANAGEMENT FOR LIFE, 4e emphasizes experiential learning and encourages readers to personalize text information through practical applications and a “tool box” of stress-reducing resources, including activities and online stress-relief audio files. 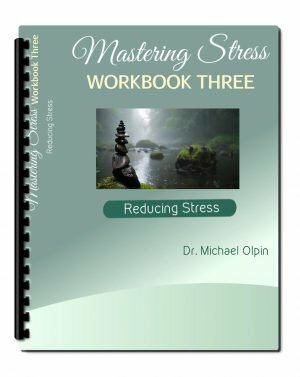 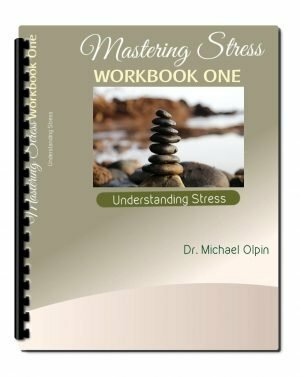 Michael Olpin and Margie Hesson offer more than just a book about stress; they offer readers a life-changing experience. 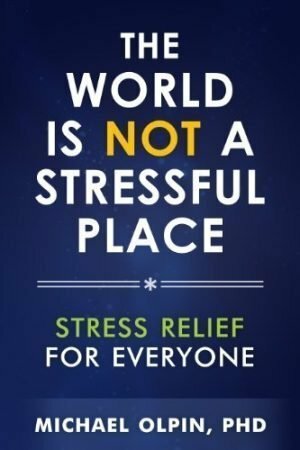 Well-researched and engaging, the book empowers students to experience personal wellness by understanding and managing stress, gives stress-related topics a real-life context, and motivates students to manage stress in a way that accommodates their lifestyle, values, and goals.